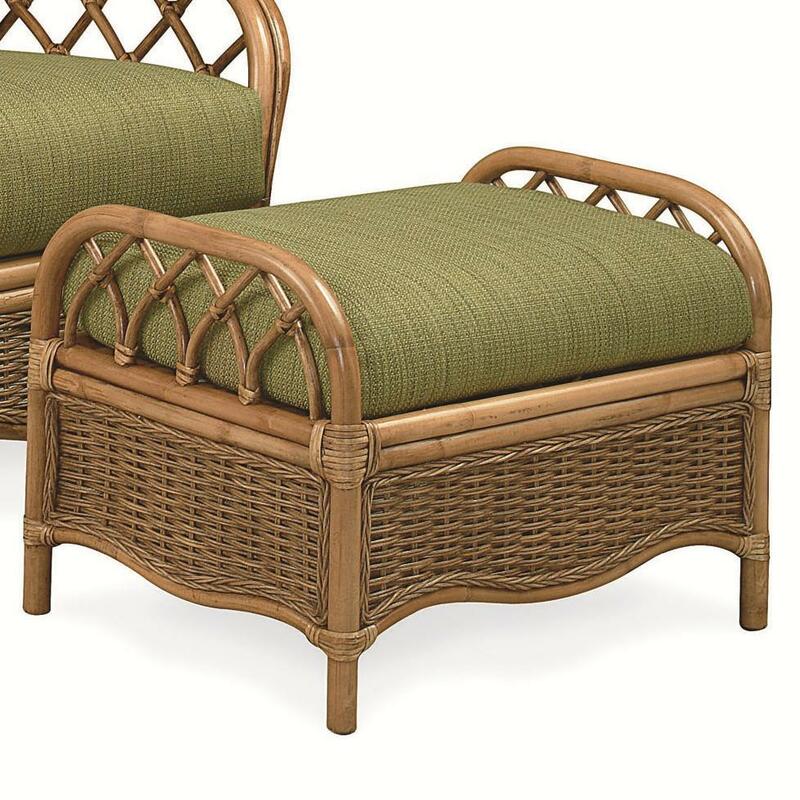 The perfect accessory for a rattan chair is this rattan ottoman. Kick your feet up and enjoy the feel of the breeze through your toes or use as a an extra seat in the room. Choose one of the many fabrics to customize a look just for you. 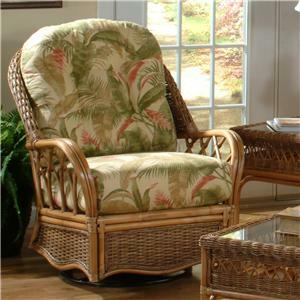 The Everglade Rattan Ottoman by Braxton Culler at Johnny Janosik in the Delaware, Maryland, Virginia, Delmarva area. Product availability may vary. Contact us for the most current availability on this product. Padding & Ergonomics The Comfort Plus cushion is a minimum 1.8 density high resiliency, high performance polyurethane foam, providing this cushion with extra support, durability, and constant comfort. Frequent turning of cushions is recommended to maximize the life expectancy. 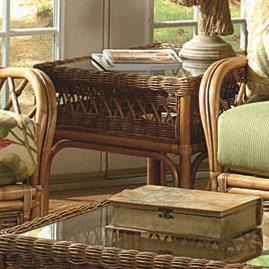 The Everglade collection consists of a living room set made of rattan, a natural replenishing wood. A relaxed summer time feel to this collection with its open design and bright fabrics to choose from. 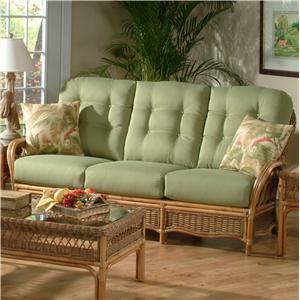 Strong and comfortable furniture made to lighten the feel of your living room, sun room, porch or cabin. Design your own look with many fabric choices as well as various finish colors. 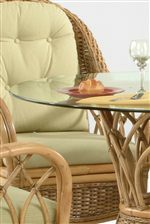 The Everglade collection is a great option if you are looking for Tropical furniture in the Delaware, Maryland, Virginia, Delmarva area. 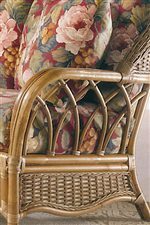 Browse other items in the Everglade collection from Johnny Janosik in the Delaware, Maryland, Virginia, Delmarva area.